When the Holy Spirit talks we listen. What He shares is usually pretty relevant, and typically mandates our action. He is into change, and guides us into Christlikeness. In my prayer time I saw a man climbing into the turret of a tank. He was sheltered there, protected by the tank’s armor. He seemed to be discovering the capabilities of the tank. He slowly began to grasp the potential of it, and soon began to turn the massive gun. He played around, not so much as a soldier, but as a child would. It was fun to spin the turret around. He could go places on its tracks. He could run over trees. But slowly he realized that this was much more than a shelter, but it was an offense weapon as well. 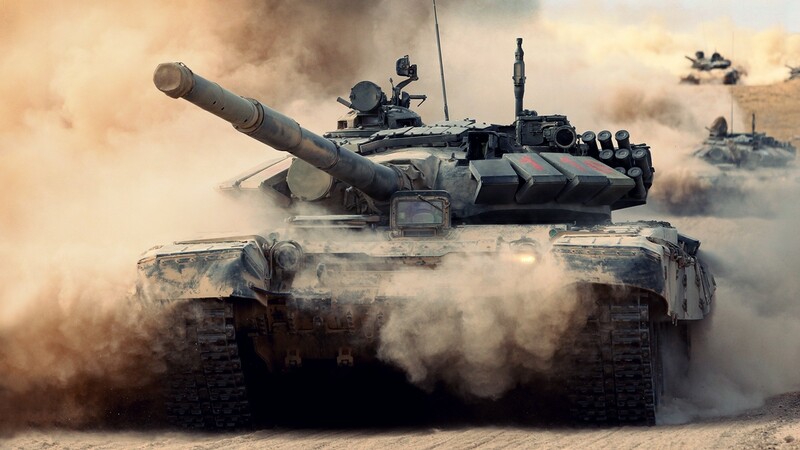 The tank could be quite formidable, as well as safe and secure. Surrounded by the armor, he at last began to understand exactly what this tank was capable of, and his role as driver/gunner. Using the gun, he could go up against enemy strongholds. We come into a certain maturity when we begin to obey. God-given tasks become a joy. We start to see not just the defensive perspective, but the offensive as well. God’s ability is given to anyone who asks. His power can’t be diminished. He alone is the force to be reckoned with. We are often stunted by our vision, we simply don’t grasp the enormity of what has been given to us.